Erin Brockovich arrives in Wilmington on Wednesday. Tonight, UNCW’s Lumina Theater will play host to a panel discussion on GenX and the other unregulated chemical compounds in the area water supply. Speakers include Erin Brockovich and her colleague Robert Bowcock. Other panelists who had been slated for the event decided in the last few days not to participate. When the Facebook group “Stop GenX in our Water” first organized tonight’s forum, the panel included Professor Larry Cahoon of UNCW, Kemp Burdette of Clean Cape Fear and Cape Fear River Watch, and East Carolina University toxicologist Jamie Dewitt. That trio is no longer a part of tonight’s event. The event is now billed as an evening with Erin Brockovich and Robert Bowcock. Larry Cahoon takes exception with what he says were derogatory remarks posted recently on social media by Robert Bowcock. Beth Markesino is the founder of the Wilmington Stop GenX in our Water Facebook group. She organized tonight’s GenX discussion, and several other events this week while Erin Brockovich is in town. “Oh. Well, I have my theories, but, it is their choosing, and I respect that. But I’m very excited for Erin and Bob to be here. Everybody has their own decisions that they have to make. 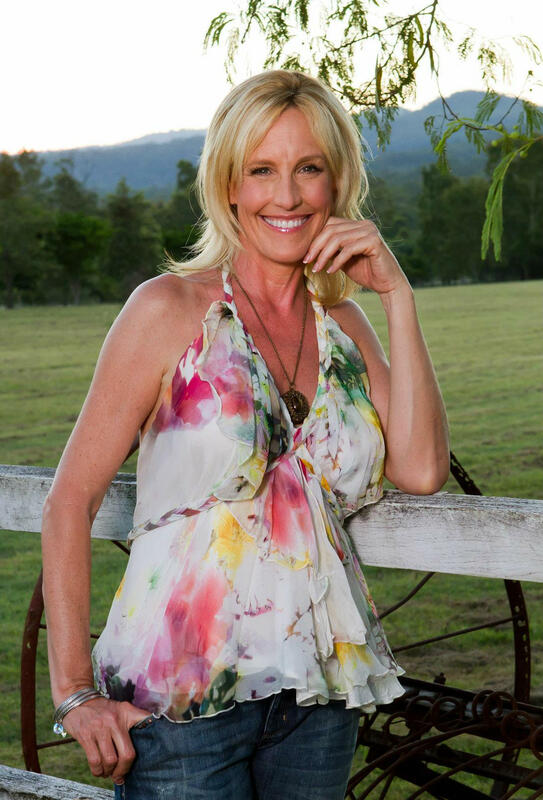 Brockovich was instrumental in building a case against the Pacific Gas and Electric Company of California in 1993. The case alleged contamination of drinking water with hexavalent chromium. Her successful lawsuit was the subject of a 2000 film, Erin Brockovich, which scored Julia Roberts an Academy Award in the lead role. Her colleague Robert Bowcock is a water specialist and environmental investigator who has worked with dozens of communities and companies in sorting out water issues. Bowcock says his remarks on Facebook were misunderstood. Bowcock says any debate over water issues and technology, should happen in person. Bowcock is referring to comments that he had insulted a second, Wilmington-based scientist in one of his social media posts. 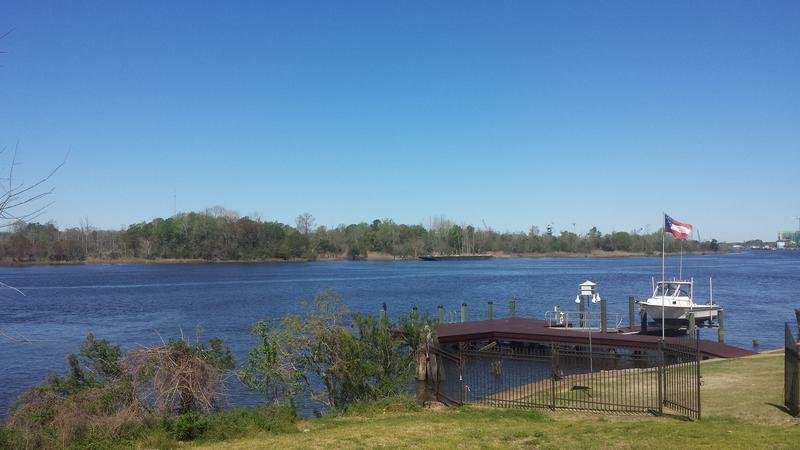 Clean Cape Fear is an alliance that formed shortly after the water crisis began. They have hosted three of the five water forums held in the region so far. CCF spokesperson Emily Donovan says the organization is thrilled Erin Brockovich is here to share her wisdom and shine a spotlight on the community. CCF is not involved in tonight’s forum. Tonight's forum is at the Lumina Theater on the UNCW campus, starting at 6:30. 140 parts per trillion. That’s the number used by North Carolina’s Department of Health and Human Services, in regards to the health goal for GenX in the water supply. That goal represents the concentration of GenX at which no adverse non-cancer health effects would be anticipated. GenX and the water has been burned into Wilmington’s consciousness for almost two months now. State and local agencies continue to test and analyze the region’s water supply. 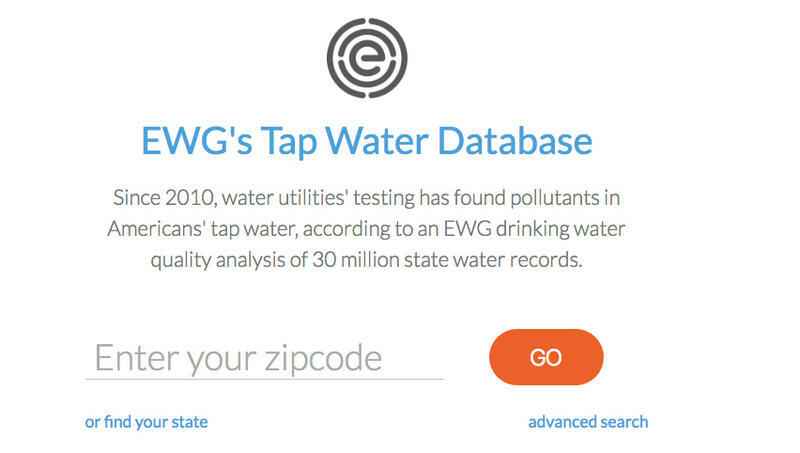 The Environmental Working Group, a Washington, D.C.–based non-profit, non-partisan organization focused on health and the environment, just released a drinking water database. It includes data from the Cape Fear region.